Holiday season doubles up as the biggest gift giving season of the year for both individuals and marketers. However, finding a perfect gift that will please your audience all the while staying within your budget can be easier said than done. 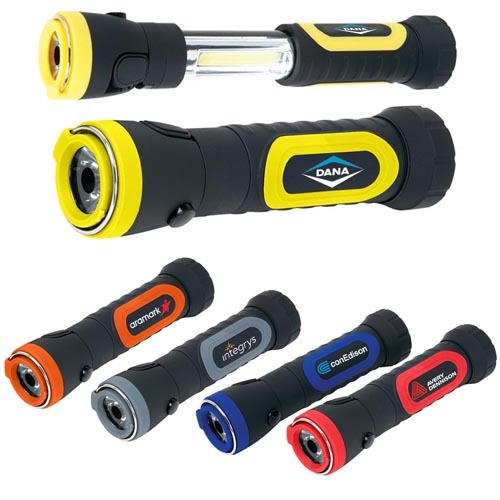 This is what makes these special offer flashlights a perfect choice. It will not just save your money but will get you a highly popular gift item that will boost sales and bring new leads. Saving money is something that sustains businesses and for this very reason marketers leave nothing to chance when it comes to finding the best deals and offers. 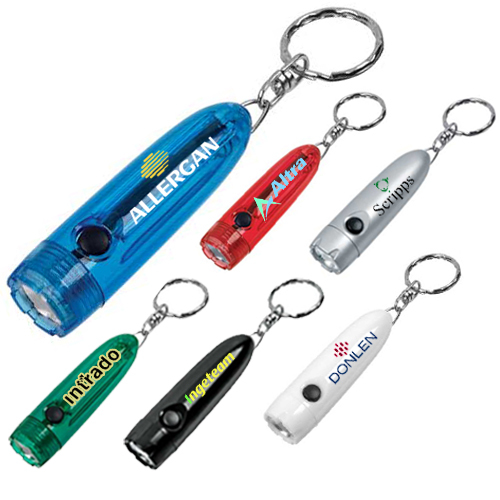 Custom flashlights can be used in a number of ways, which will make it a highly useful promo gift for your audience. 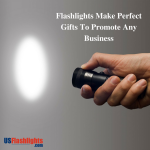 Flashlights get used consistently and will engage your customers with your brands and speak about your company. 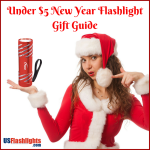 Another good thing about flashlights is that these are neutral gifts that can be distributed amidst a mixed audience of people of different age groups and gender. 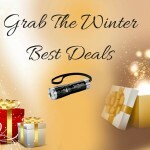 Our special offer deals carry the most trending models in flashlights at the best possible rates. 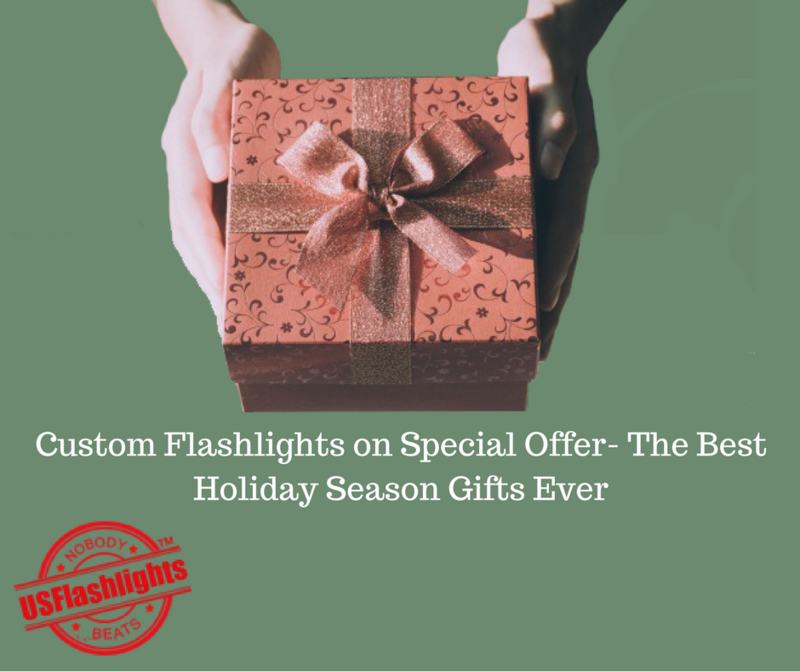 So, light up your holiday season promotions with these logo items that are hard to resist. Here are some of the best selling models that you will find in our special deal category. 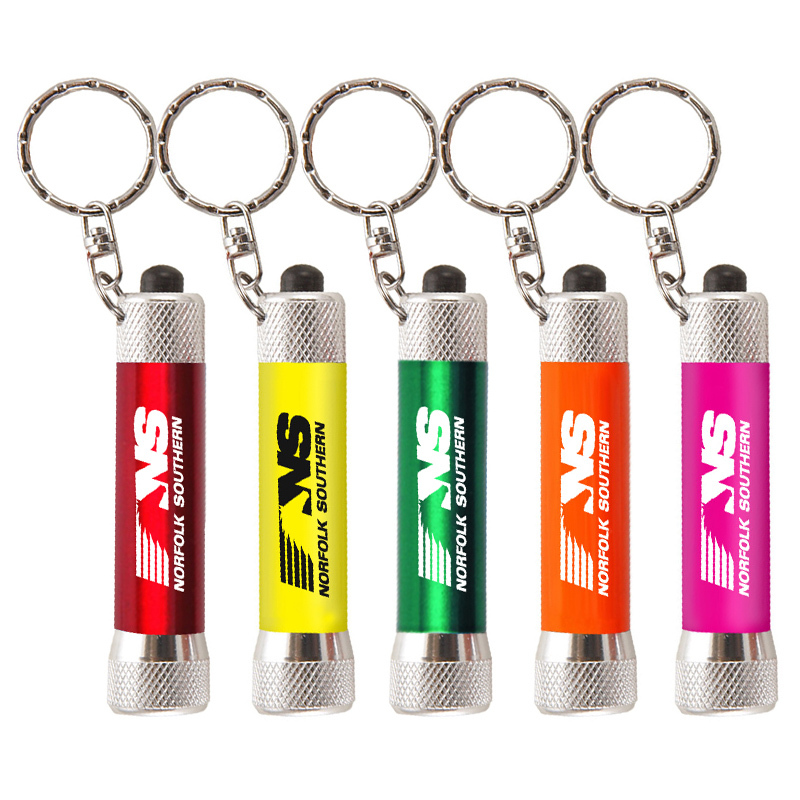 Mini Keychain Flashlights: Best things indeed come in small packs! 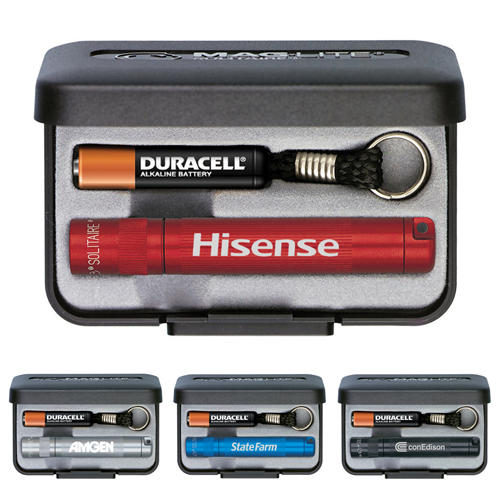 These mini key chain flashlights offer the dual advantage of both a keytag and a flashlight all at once. 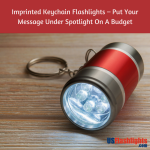 The creative heads who designed these should be aware of the fact that in most households, keychains and flashlights happen to be the most commonly misplaced items! Customize these with your brand and message to rock your holiday promotions. 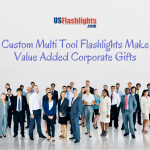 Super Bright LED Flashlights with 11 Colors: Make your holiday promotions a riot of colors with these LED flashlights that are offered in a bevy of 11 attractive colors. 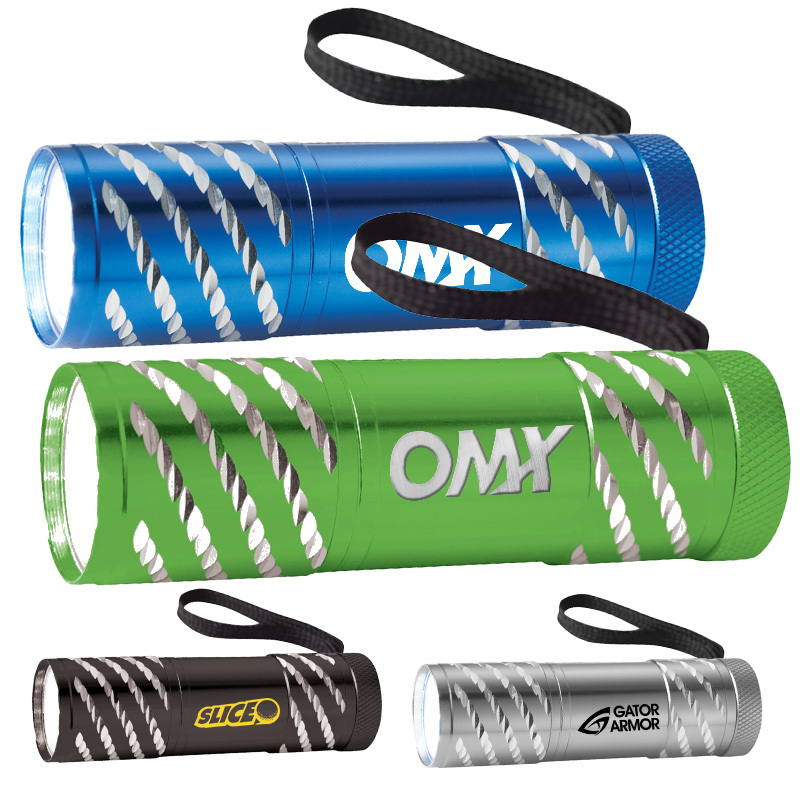 Choose a color that complements your theme and see how these LED flashlights add a festive touch to your holiday promotions. 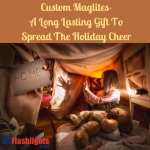 Mag-Lite Solitaire Flashlight with Lanyard / Keyring: The middle name of American pride and superior quality, maglites have changed the way people use flashlights. Low in cost yet high in performance, these sturdy maglites emit high intensity and adjustable light source. It makes a reliable light source for the outdoors. Astro Flashlights with 7 Colors: Celebrate the holiday season cheer with the surreal beauty of these flashlights that people love at first sight. Choose from a range of attractive colors and see how your brand on these will make heads turn! Grab the special deal offer and make these awe-inspiring custom gifts all yours! 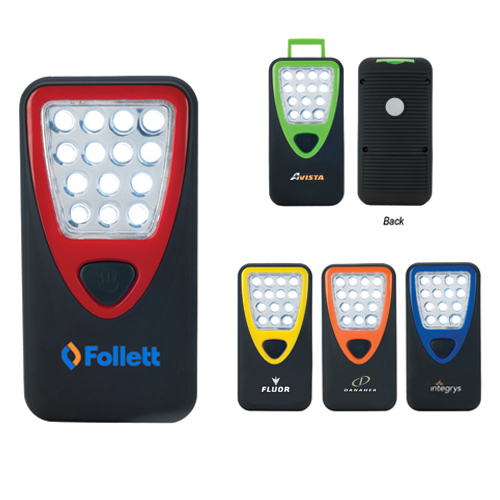 Rubberized Working Light with Heavy Duty Magnet: This custom rubberized working light with heavy duty magnet will ensure hands free convenience for your users working at night. These logo items make perfect options for promoting engineering services, construction houses, mechanical services and electrical services among others. 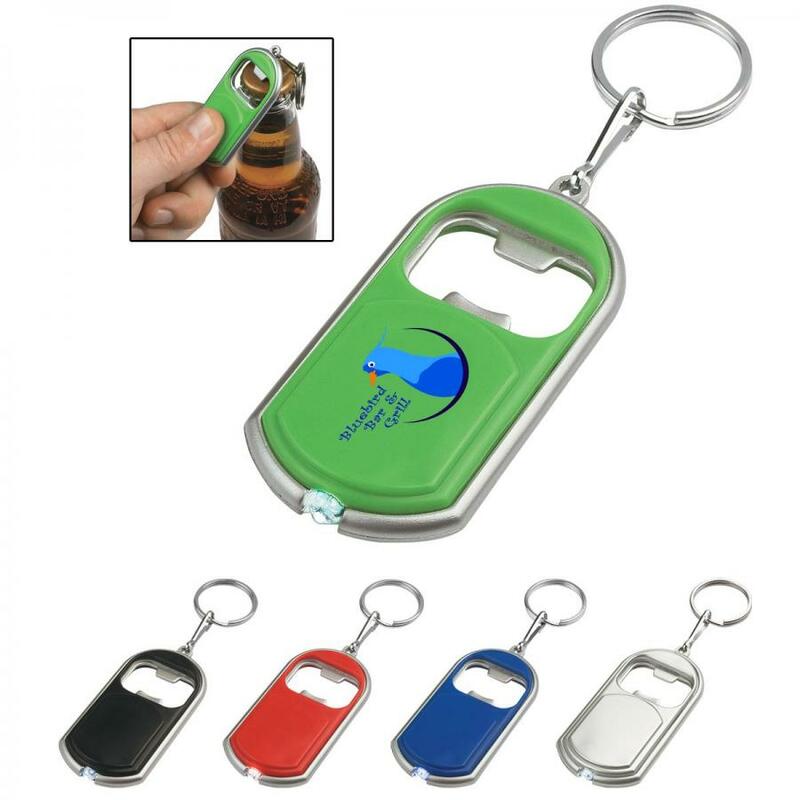 Bottle Opener Keychain with LED Light: Let your recipients raise a toast to the holiday cheer with these delightful bottle opener keychains that work as a keytag, a LED flashlight and a bottle opener to pop open all those festive party drinks. Your brand on these will grab a lot of attention on party floors and beyond. Go for it! Special offers will give you the golden opportunity to grab the best deals at the best rates. Hurry! Good times never last long!